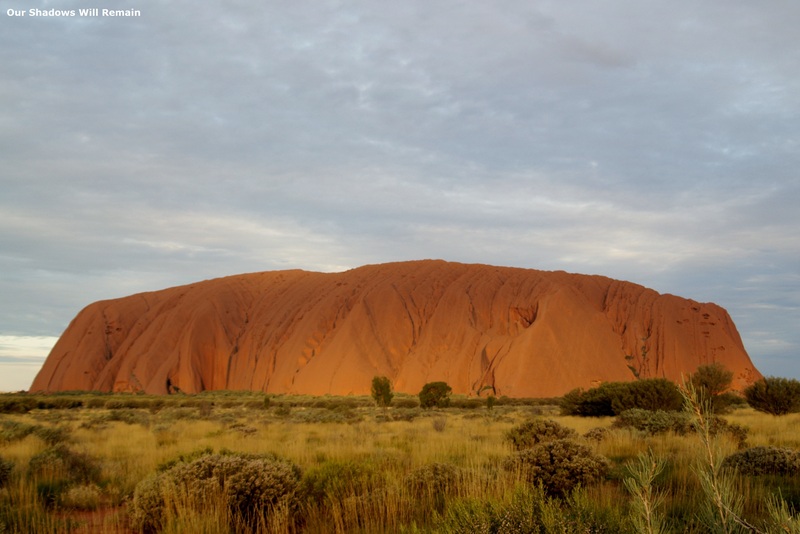 Very true, I loved it too when I witnessed it, I experienced rain when I visited this desert centre of Australia (rain in Uluru) is rarely happens but I experienced it. 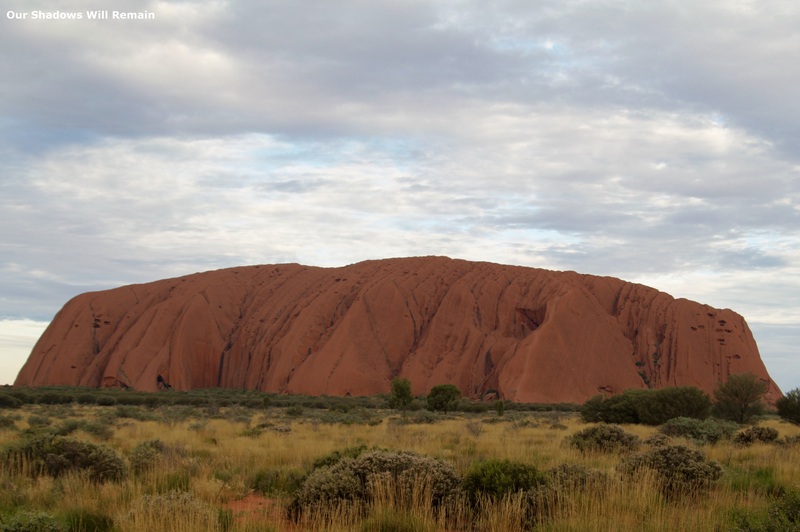 I did too, one afternoon in Alice Springs. Even though they call it the red hot center it must get some rain. I hope it didn’t ruin your visit. That is true. 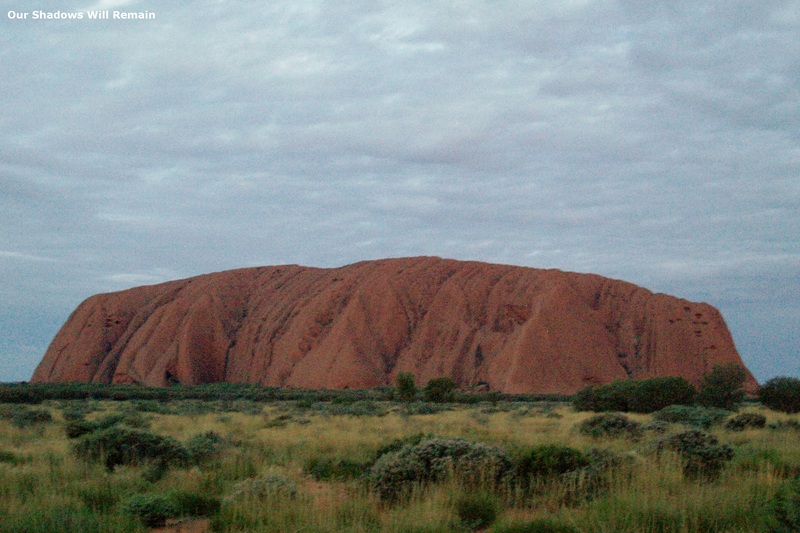 When I went to watch Uluru at dawn it was freezing! It’s particularly beautiful under bright light. I was lucky enough to experience it in such good weather. The rock really shines when the sun is setting.